We use only the best lumber to build swing sets. 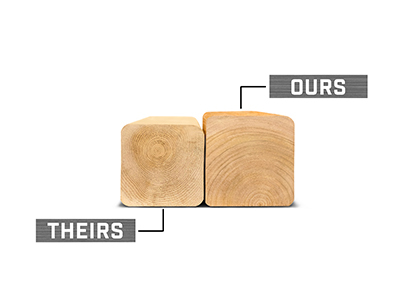 All lumber is hand-selected for its strength and durability. 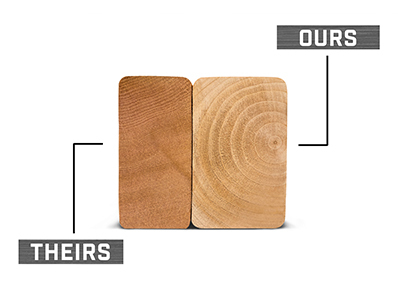 Our swing sets are made of Cedar lumber. 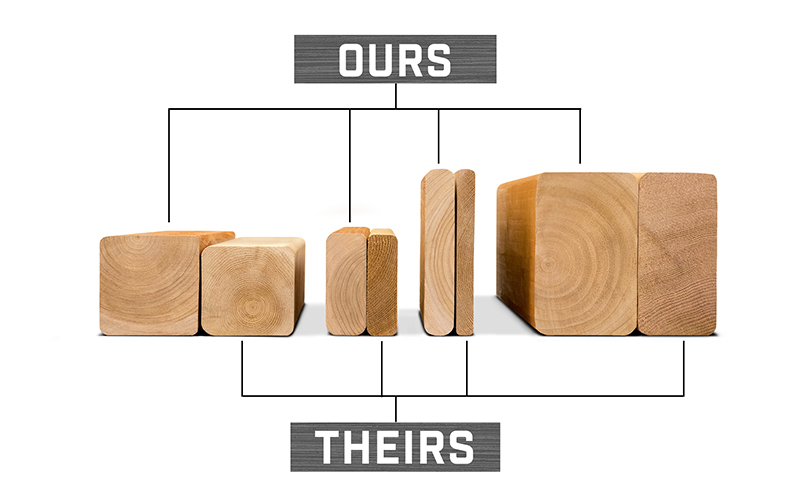 Our cedar is naturally resistant to rot, decay, and insect damage - all while offering an affordable, naturally resistant option in backyard fun. 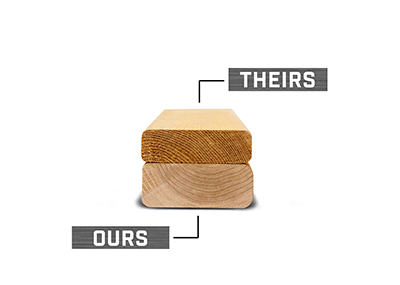 Our lumber is heavier and thicker than the competition. 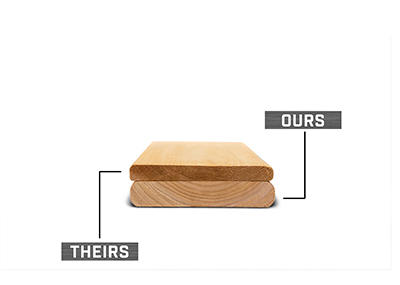 Larger dimensional lumber = stronger, sturdier boards. See the difference for yourself!